Partnership Spotlight – Nebraska Book Company | Velociti Alliance North America, Inc.
Velociti and Nebraska Book Company have an amazing 17-year partnership. 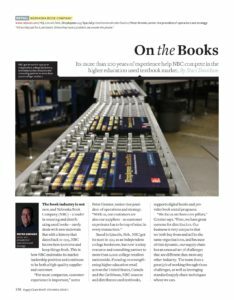 Read all about how we are helping them redefine distribution in Supply Chain World Magazine! ← Great Relationships With Great People!